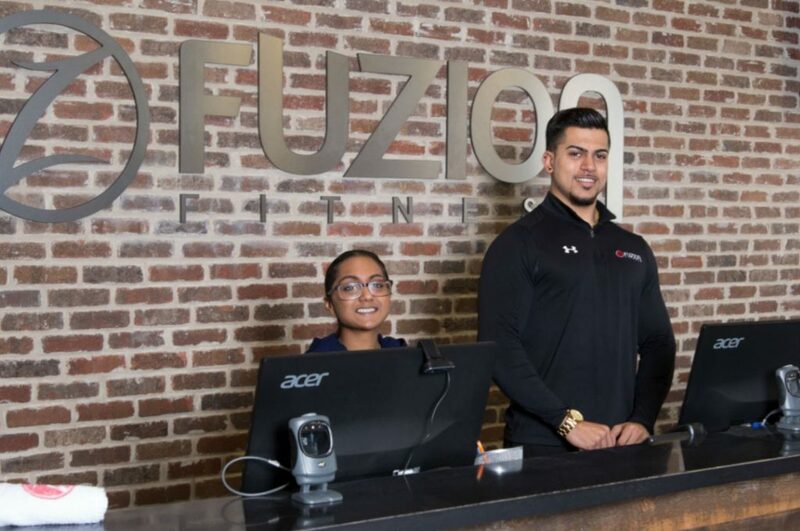 Welcome to Fuzion Fitness Brampton — everything you’ve ever wanted in a gym! If you are looking for a health club in Brampton, you’ve found the right place. Our amazing facility is like no other, providing you with the best equipment and tools to reach your fitness goals. You can get in shape using our cardio equipment or build lean muscle by lifting weights in our strength training area. We also offer a large class schedule, hot yoga, steam rooms, a ladies’ only gym area, a juice and full coffee bar, personal training, and even a Styku 3D body scan as part of your membership. We truly believe that we are the best gym in Brampton, as we have competitive classes and amenities that no other gym can provide you. Did we mention we also have on-site childcare? That’s just another amazing perk that makes us the gym for you. Stop by out Fuzion Fitness location in Brampton today and let us show you why we are the gym for you.